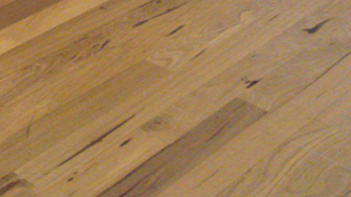 One of the most growing popular timber floors in Australia at the present time is Blackbutt timber flooring. It comes in a range of colours and grades and sizes, fully installed by prestige flooring. 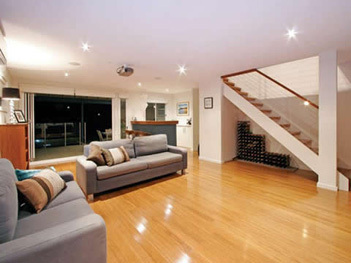 Blackbutt timber is perfect for inside use such as studies or other living space. It is often misunderstood to be Blackwood, however blackbutt comes in a range of colours, often cream. For more information on colours and grades of blackbutt timber floors, contact us today and speak to one of our professionals waiting to take your call. Colour variations for blackbutt timber floors. The species is the main controlling aspect for timber colour. Generally the colour variations are displayed in the 3 main spectrums of creams, browns and reds. Let Prestige Flooring quote you on your flooring job and are sure you will be impressed with our price and service.